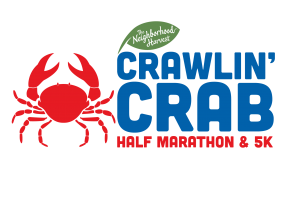 The Crawlin’ Crab Half Marathon & 5K is a green event! No more throwing away flyers and pamphlets from race goodie bags. You will find all your goodies online!